Welcome to L.A. Products - Great crappie jigs,fast delivery. 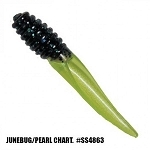 Great Pricing, top brand baits, fast shipping !! "free shipping on orders of $100.00 or more. " 99% of orders ship the next day. 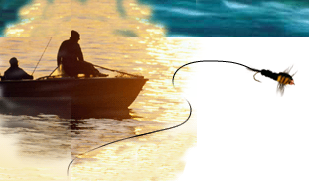 Providing our customers with Brand Name Crappie lures for over 16 years. 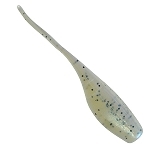 we now offer the crappie baits from Mr. crappie and Strike King along with "Southern Pro" Bobby Garland, Lake Fork, Kalins, Bass Assassin, Slider and "Slab Buster "jigs. Top quality Jigheads made in the USA, Eagle claw hooks , snagging Hooks & Line.